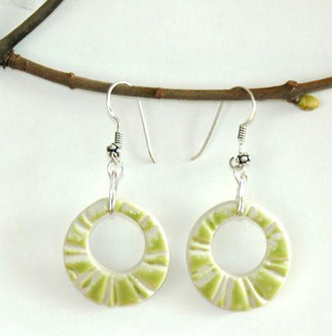 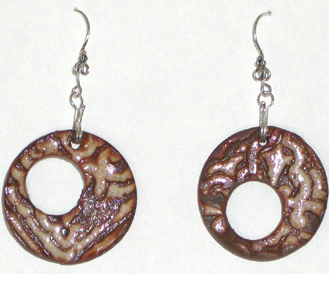 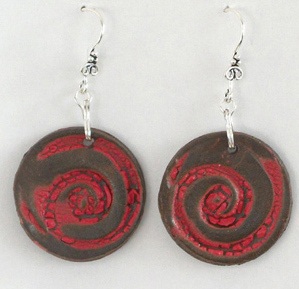 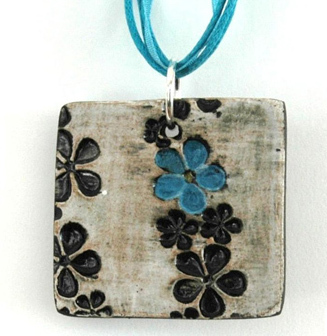 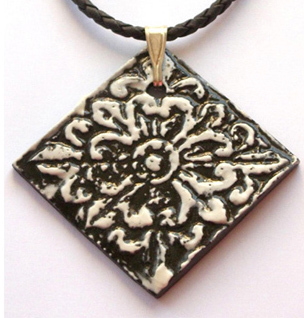 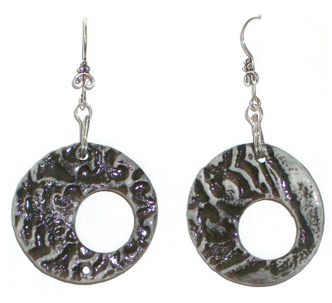 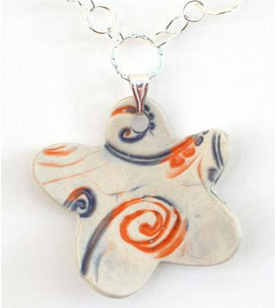 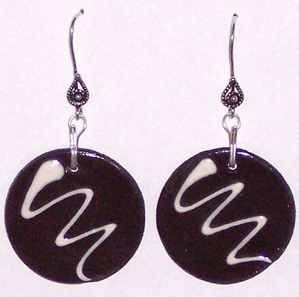 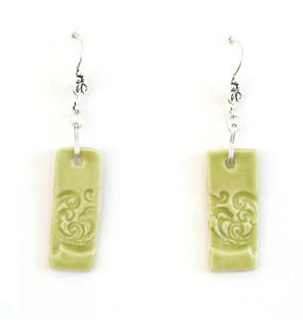 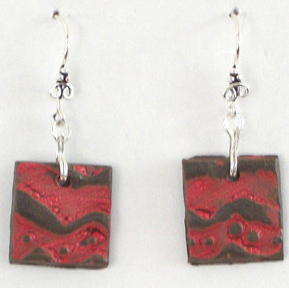 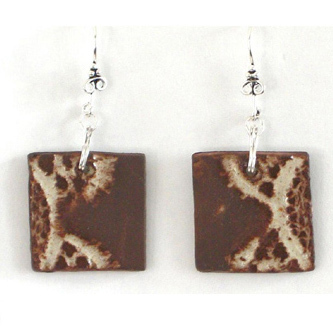 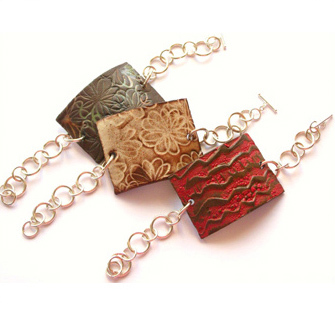 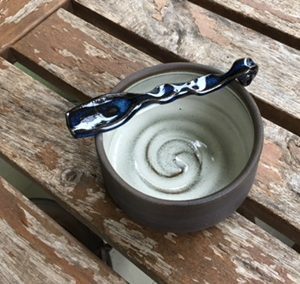 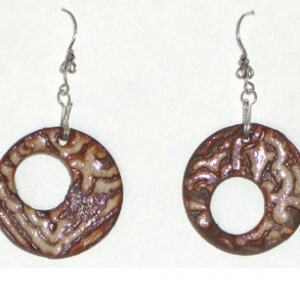 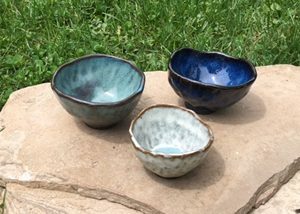 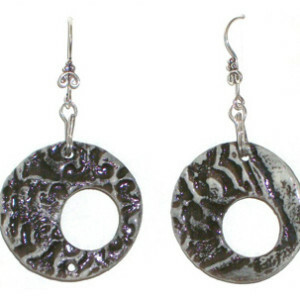 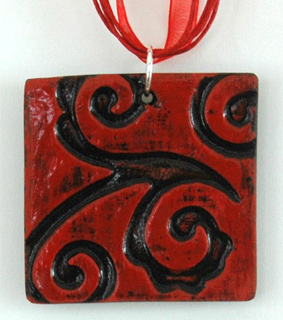 WEARABLE ART – Handcrafted from durable black and white stoneware, these pendants, earrings and bracelets are the perfect accessory for any occasion. 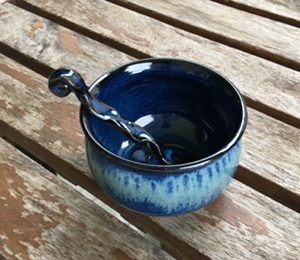 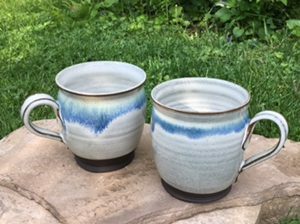 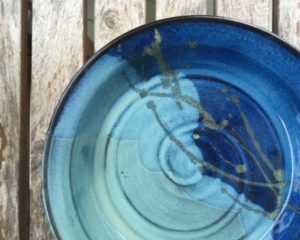 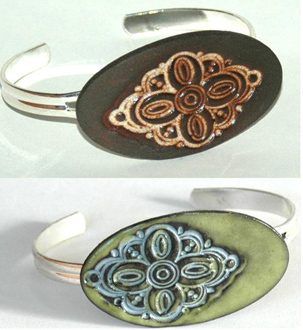 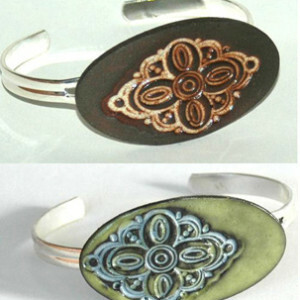 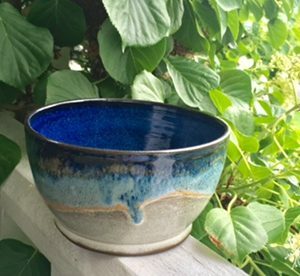 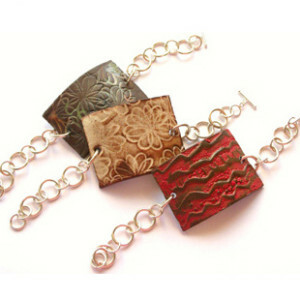 All pieces are accentuated with sterling silver. 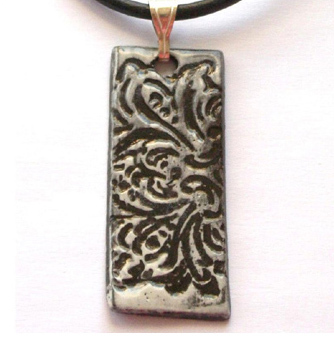 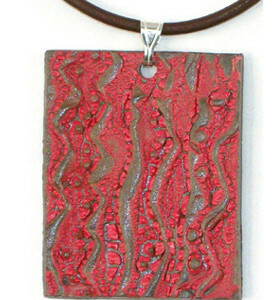 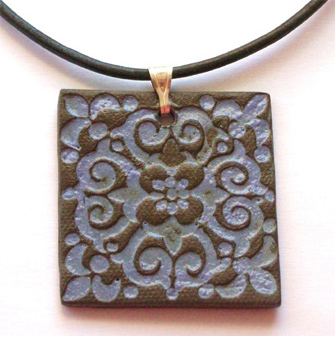 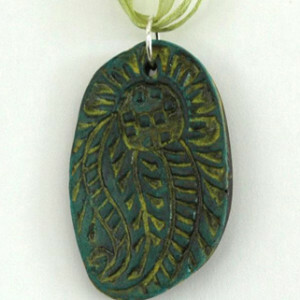 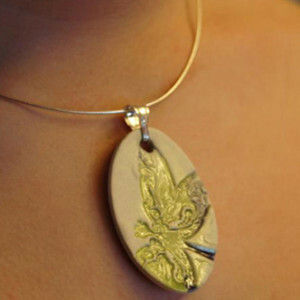 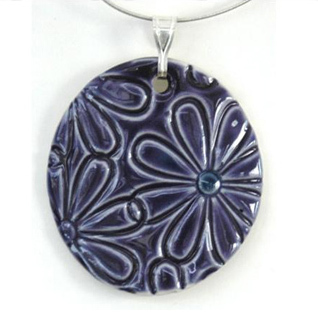 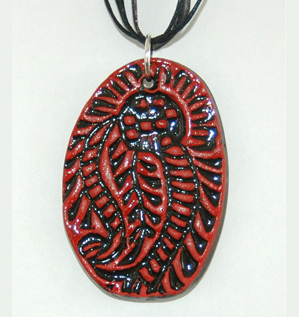 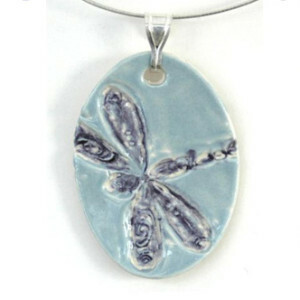 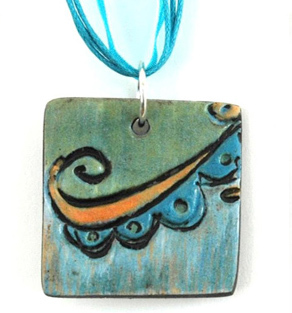 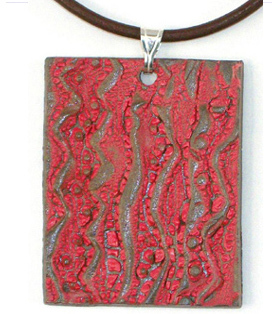 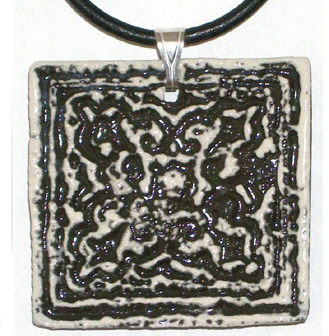 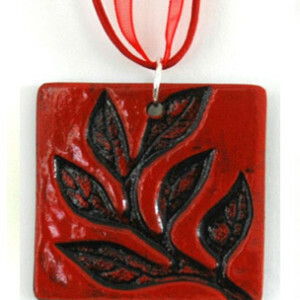 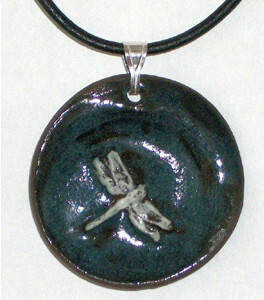 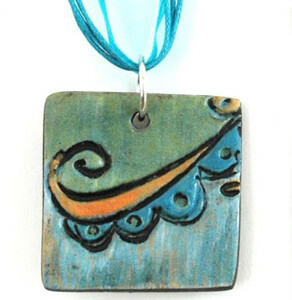 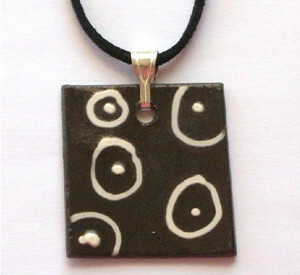 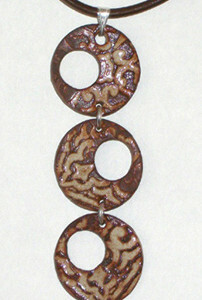 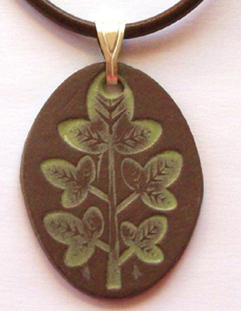 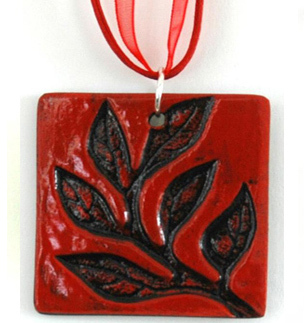 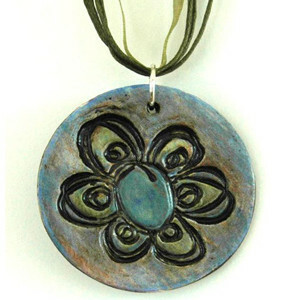 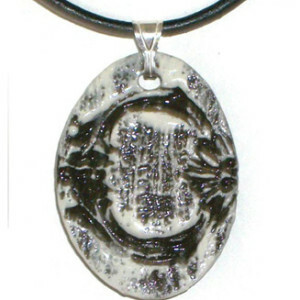 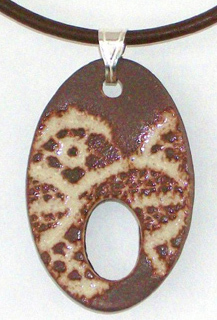 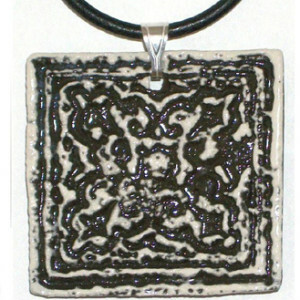 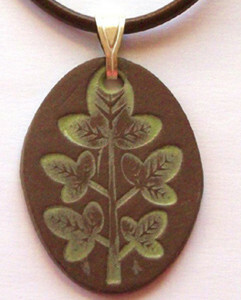 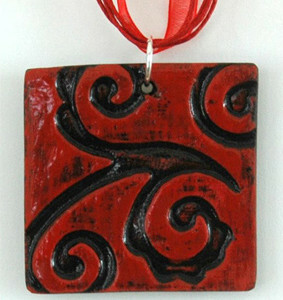 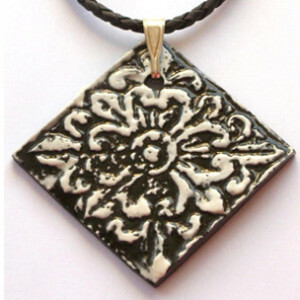 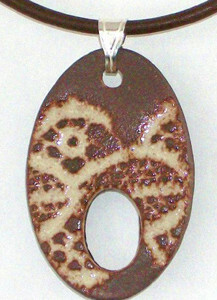 Pendants include leather or suede cords, or sterling silver chokers or chains. 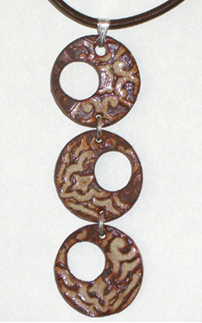 Please click on an image below to zoom in.